Only Bones v1.0 is an award-winning production by New Zealanders Thom Monckton and Gemma Tweedie, and Finland's Kallo Collective. Monckton's stage is one metre. There's a chair, a lamp and a circle painted on the floor. 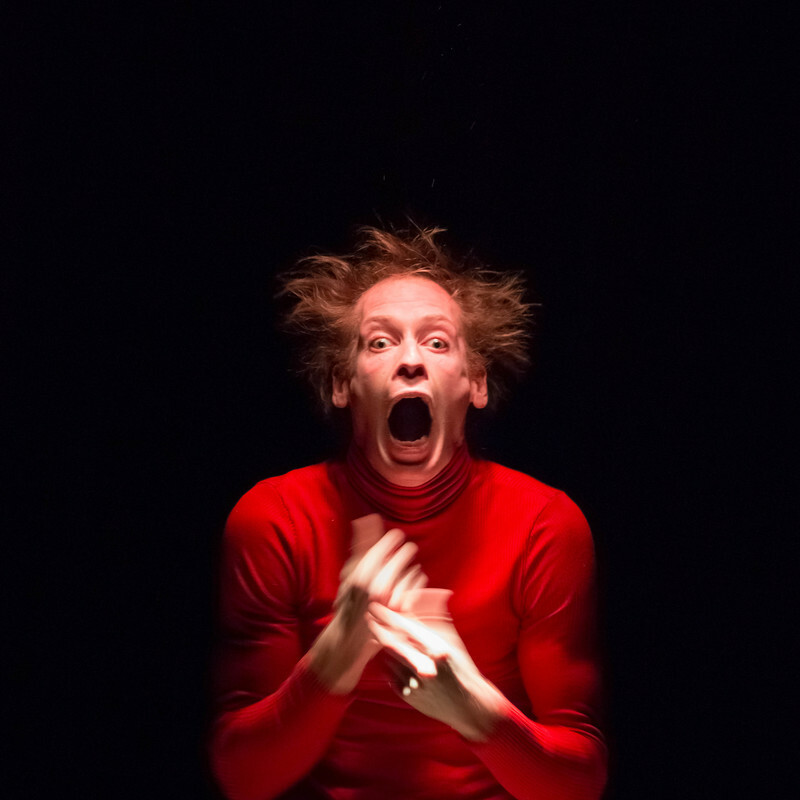 With its quirky, low-tech aesthetic and using just his bendy, wiggling hands and seemingly uncontrollable face, Monckton creates an exquisite piece of micro-physical theatre unlike anything you've seen before. 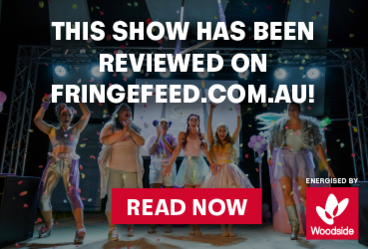 Kallo Collective is a productive company producing high quality non-text based and tour-friendly shows that appeal to a wide audience.